The latest expansion for the free-to-play tactical card-based strategy game Duelyst went live today adding 39 more cards to the mix. Titled ‘Rise of the Bloodborn,’ the new expansion puts an emphasis on players’ Bloodborn spells, giving them new ways to use it — as well as the ability to morph it into a different effect. In addition to the 39 new cards — 6 for each faction and 3 neutral cards — the expansion also introduces a new keyword for Minions that will trigger effects when a player uses their Bloodborn spell. Also added is a new Grandmaster minion for Abyssian. Players can obtain the new cards by buying expansion specific orbs, which cost 300g each and contain 9 cards. 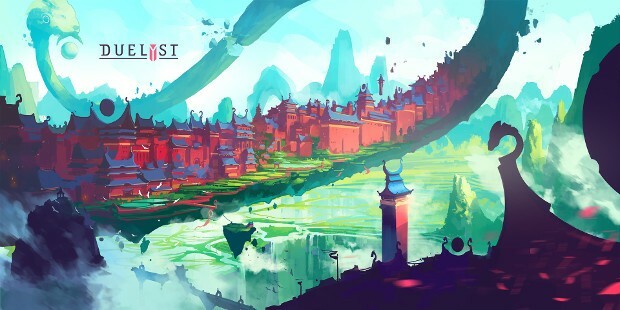 More details on the expansion can be found on the Duelyst site.